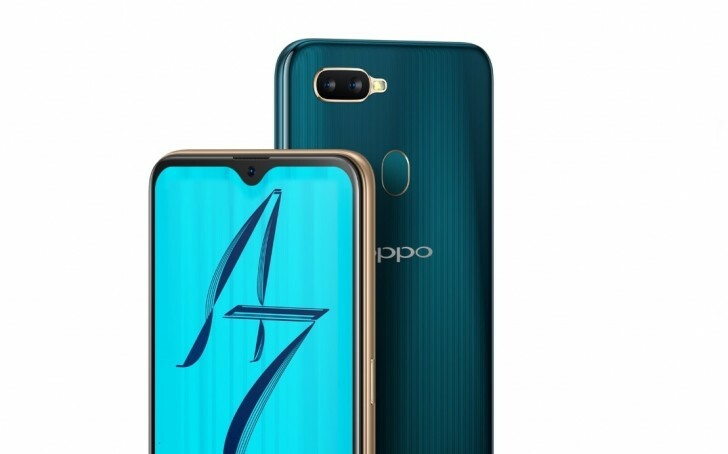 Oppo A7 started appearing in rumors and leaks a month ago, but now is time for the real deal. 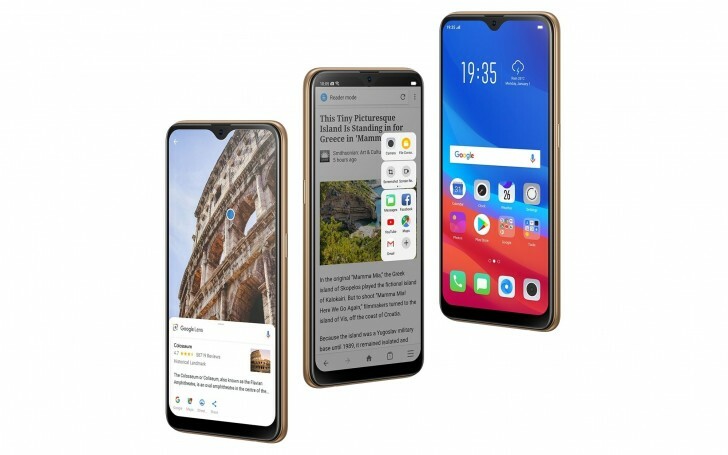 The device was introduced at multiple markets with a promo page, but pricing and date of arrival is known only for China. The new phone has a Snapdragon 450 chipset, waterdrop notch, and a huge 4,230 mAh battery, but the most impressive feature is HyperBoost for smooth gaming, making the Oppo A7 the first midranger of the company with the in-house technology. 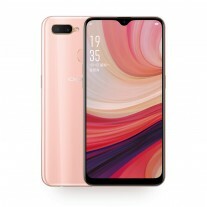 The display of Oppo A7 has 6.2” diagonal, 720p resolution and 19:9 ratio. 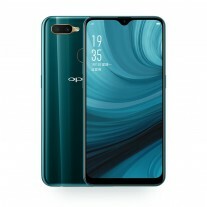 There is a waterdrop notch as is the case with many recent Oppo phones. The Chinese version will have 4/64 GB memory combo, but other markets, like Nepal, will also get a 32 GB variant, both of them with a microSD. The main camera is keeping it modest - 13 MP + 2 MP. The more impressive sensor is behind the front-facing snapper - 16 MP with plenty of AI features, including a special 8 MP Beauty shot. The setup on the back allows you to edit the background blur after taking a shot. The phone packs a huge 4,230 mAh battery and runs on ColorOS 5.2. HyperBoost was introduced at a special event back in mid-October as an answer to Huawei’s GPU Turbo technology. The feature adapts CPU and GPU usage to provide up to 31% smoother experience in selected mobile games, including Arena of Valor, PUBG, and the latest FIFA. This is the first midranger to get the Oppo in-house technology and just the second after Oppo RX17 Pro. 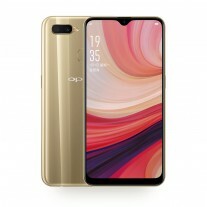 Oppo A7 costs CNY1,599 ($230/€200) and is available for pre-order in China, while the price in Nepal is way higher - NPR35,790 ($310/€270). The device is available in three colors - Glaring Gold, Glaze Blue, and Powder Pink. They are market-dependent, meaning not every country will get all the variants. A $200 Snapdragon 450 phone? And nobody thinks thatÂ’s outrageously priced? We now have SD845 phone for $300. For $200, I expect at least SD660. Oppo is such a rip off. "HyperBoost", aka variation of Huawei's GPU Turbo to bring up to an INCREDIBLE 1,2% increase in power* *only in supported applications.